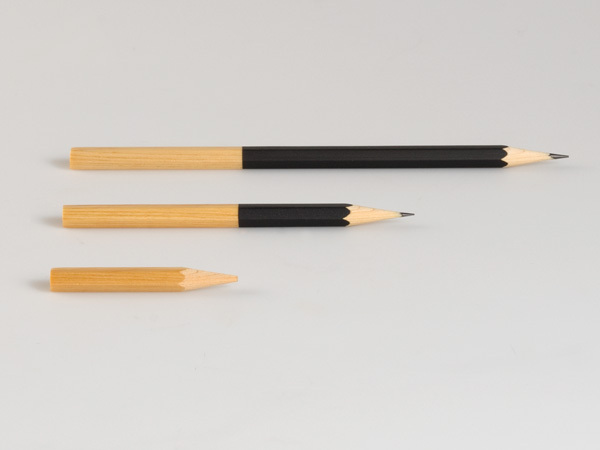 Called ‘The Easy Pencil’, it’s a pencil with a shorter stick of graphite embedded inside. 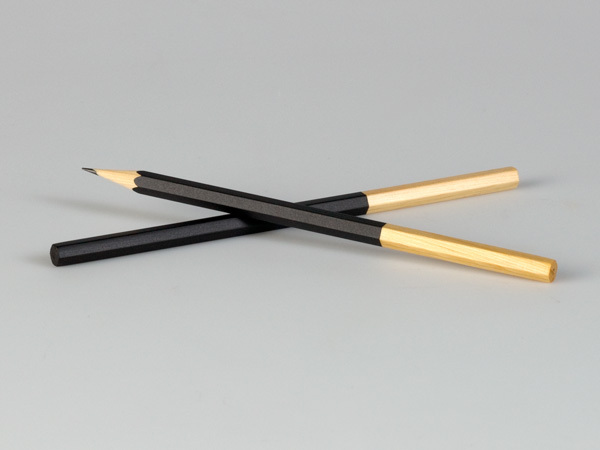 The lead is 60mm shorter than the wooden piece of the pencil, allowing users to write and draw in its entirety without wastage. 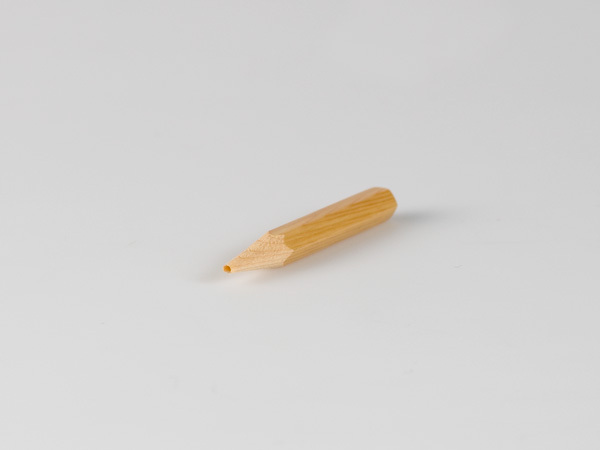 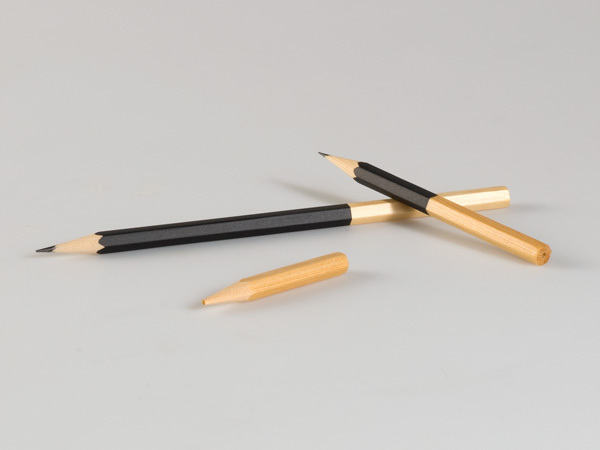 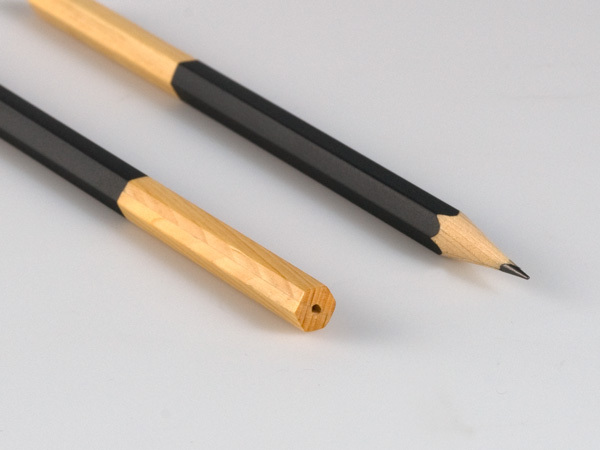 The pencil is made from Japanese cypress with graphite urethane coating. 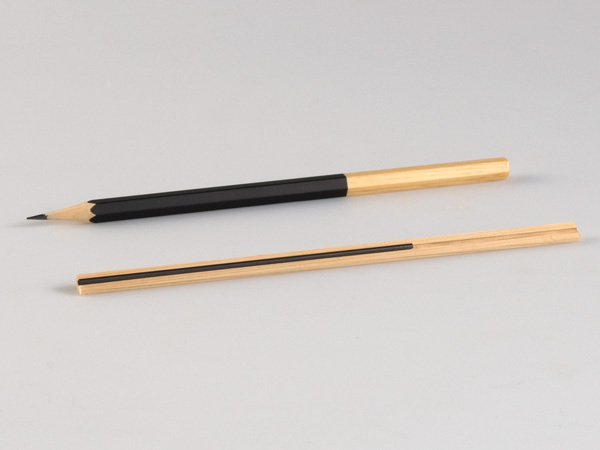 It measures at 176mm, while the length of the lead is 116mm.